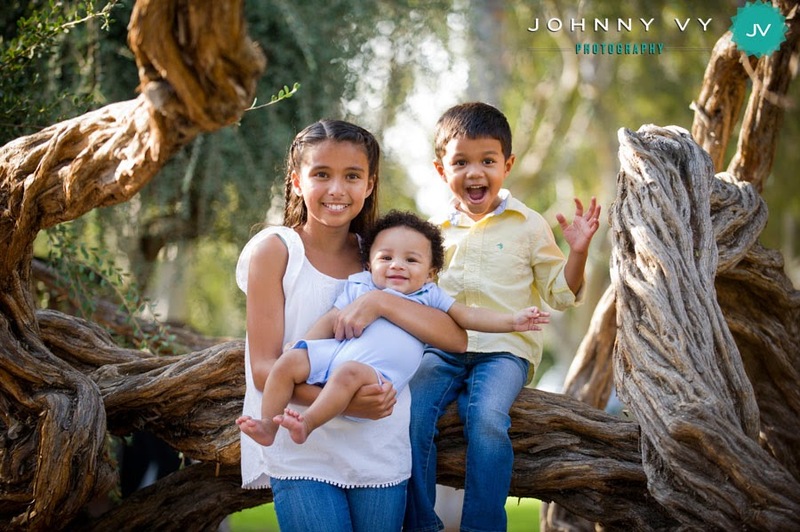 Johnny Vy Photography Blog: Portraits: The Hall Kids! 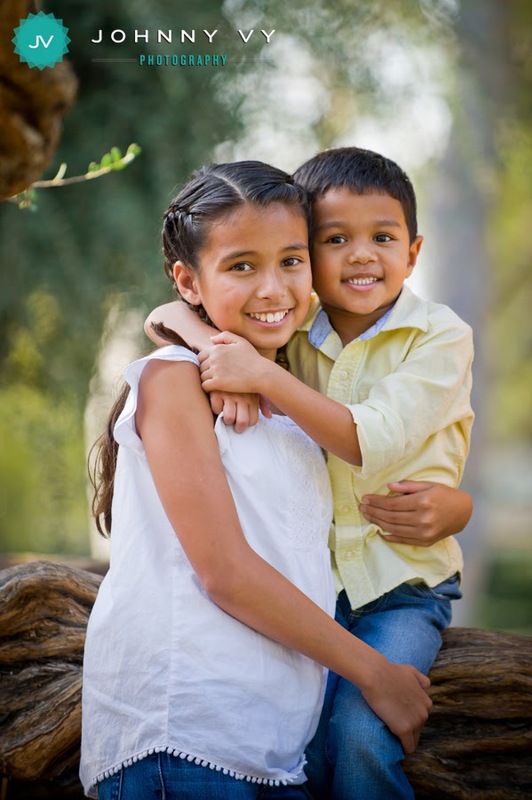 A few weeks ago, Chanda and I were able to hang out with the Hall kids for their portraits. 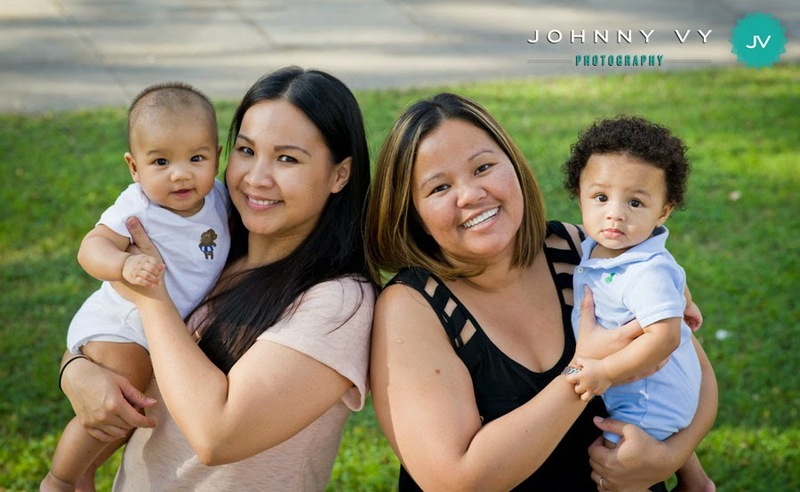 You may remember when they were first starting out as a family and we photographed them here. That was way before Brandon came along - and now they've got Ethan as well! Ethan is around two months older than our son Avery, and we're hoping that they can one day grow up to be good friends. It's nice for us to find friends who have kids around the same age as our son, and we've been able to socialize Avery with new friends every few weeks. It's been a blast! 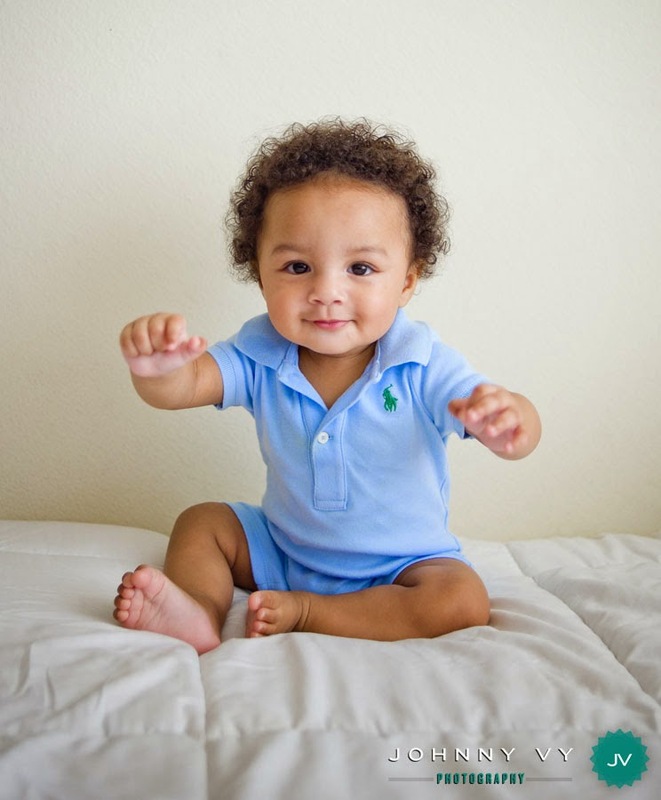 Now that Heang and Michael have Ethan, they wanted some new photos of all three kids to put up on their wall at home. We spent a day at the park with the kids, and snapped a few frames before they ran off and played on the playground. Here are a few of my favorites. Enjoy!